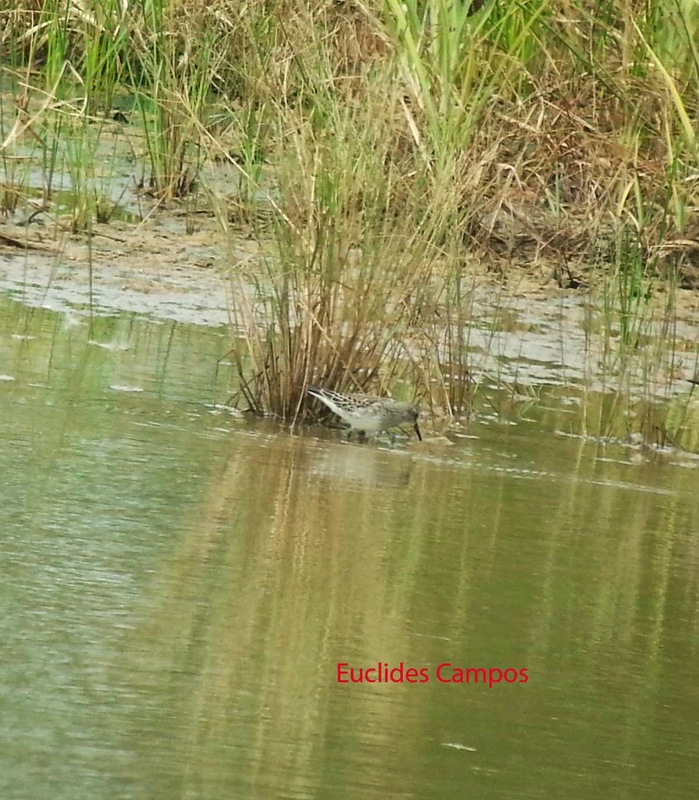 White-rumped Sandpiper seen at Punta Chame on October 30th. 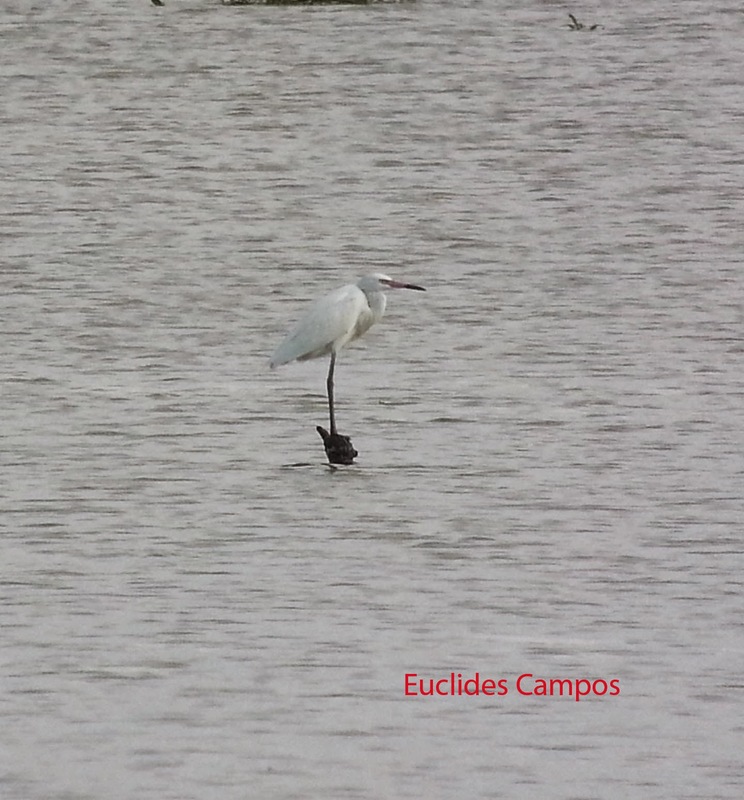 Two white morph Reddish Egrets were observed at Punta Chame on November 6th. 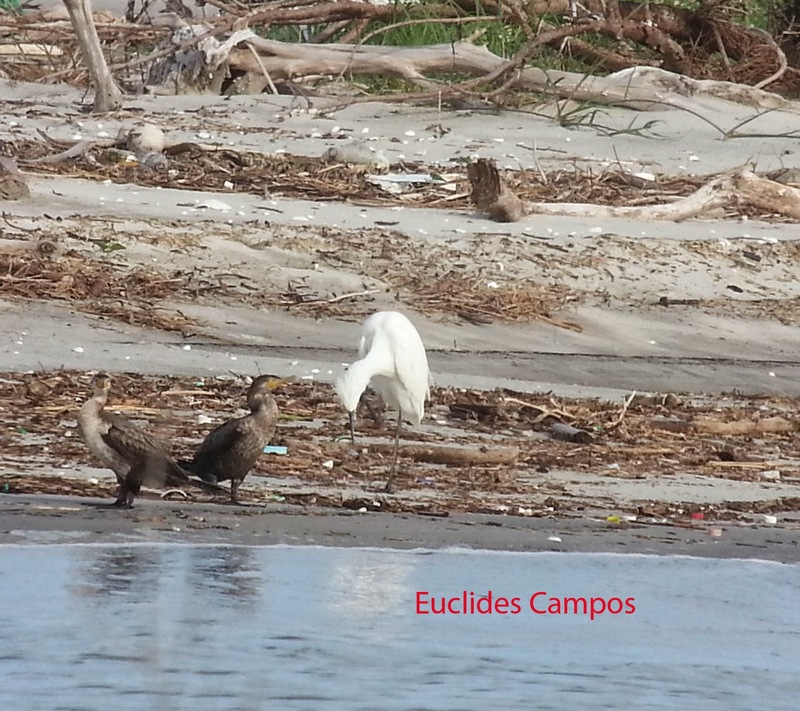 Lesser Black-backed Gull (adult) seen at Costa del Este on November 10th.